I am an avid runner, writer, counsellor, mum and wife who loves exploring the outdoors and discovering new and exciting places to explore. Do you long to escape the rat race, even if just for the weekend? To be transported to an island paradise, with stunning beaches, crystal clear water, the most scenic walking and 4WD tracks you have ever seen, all within a stone's throw of Brisbane? Well, then look no further, North Stradbroke Island is waiting for you. Let your journey begin with a short 45 minute ferry trip departing the lovely Bayside suburb of Cleveland. Both the Big Red Cat and Stradbroke Ferries run approximately every half an hour to and from North Stradbroke Island. The ferries cater for both walk on passengers and cars, which is a very popular option for those wanting to have some 4WD fun on the island. You can enjoy the trip to 'Straddie', as the locals call it, in the cafe on the Big Red Cat while enjoying your morning coffee, from the comfort of your car or simply enjoying the fresh air from the viewing deck of the ferry. Many times you are fortunate enough to see dolphins playing in the beautiful waters of Moreton Bay. Upon arrival at Dunwich you have many options to start exploring this magnificent island. Heading from Dunwich to Point Lookout, situated on the north-east tip of the island, you can take a breathtaking walk along the North Gorge Headlands to Whale Rock, where you can hear and see the famous 'Blow Hole', where air whistles through making the sound of a spouting whale. There are so many magnificent photo opportunities on this amazing walk. You can be forgiven for thinking you have been transported in time to a hidden tropical island in the Caribbean. Is that a whale I hear? 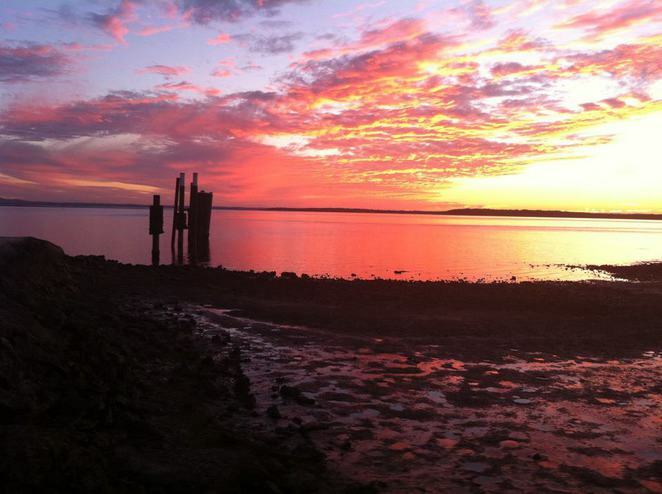 For those who prefer to sit and admire the breath taking scenery, there are restaurants scattered along Point Lookout that cater to all tastes, or join the many couples and families who roll out their picnic blankets and admire the gorgeous 360 degree views of Moreton Bay. During whale season many whales can be seen playing in the turquoise waters, giving spectators on Point Lookout an amazing show. 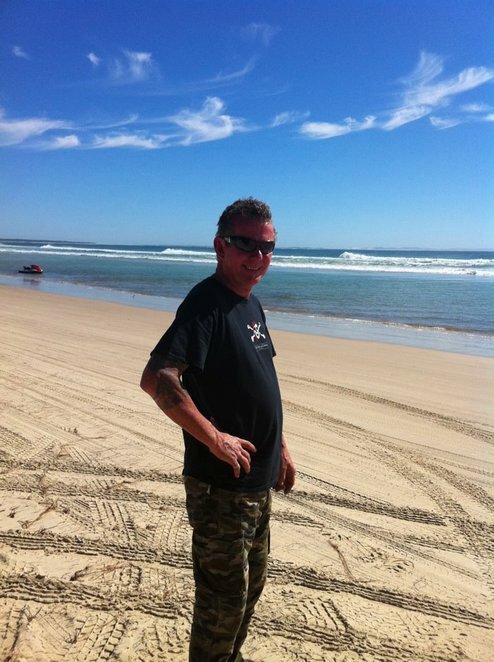 For those surfing and beach enthusiasts North Stradbroke Island offers the best beaches in Australia. Cylinder Beach is a short stroll from Point Lookout and is a popular choice for families, with easy access from the car park, only metres from the beach. Main beach feels like it stretches on forever and the 32km beach with its pristine white sand, is the number one choice for board riders and adrenalin enthusiasts, who enjoy the large and powerful waves. For those looking for a more secluded option, both Deadman's Beach and Frenchman's Beach offer the opportunity to explore small rock pools, with an array of marine life on display. 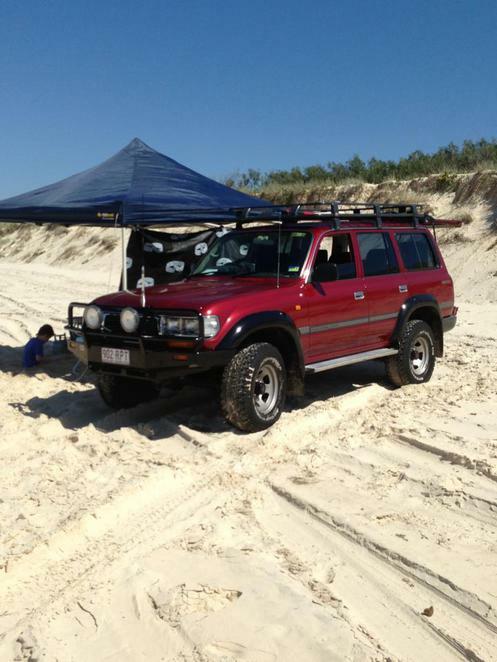 For the 4WD enthusiasts Flinders' Beach, situated between Amity Point and Point Lookout, is a 4.6km beach that provides foreshore camping and is easily accessible by 4WD from either Amity Point or Point Lookout. Campers flock to Flinders' Beach in droves, especially over December and January so be sure to book your camp site well in advance. 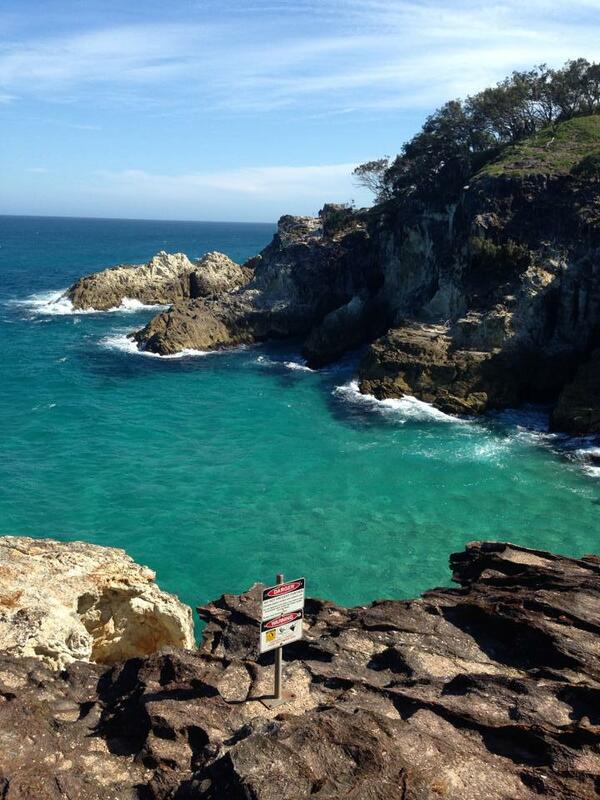 Don't forget to visit the amazing freshwater lakes of North Stradbroke Island. Both Blue and Brown Lake provide the opportunity to explore the wildlife and soak in the scenery. Blue Lake requires you to lace up those hiking shoes, as it is only accessible by foot, but well worth the 2.6km hike from the car park. Brown Lake is accessible by car and there are ample BBQ's and picnic tables to enjoy a picnic lunch after a refreshing swim in waters of Brown Lake. North Stradbroke Island offers some of the best diving opportunities in South East Queensland, with an amazing array of marine life so close to shore. Swim with the dolphins, manta rays, turtles and reef fish and explore this paradise from under the sparkling waters of Moreton Bay. The fishing enthusiast won't be disappointed either with a variety of fish on offer. Whether you fish from a boat, offshore or off the rocks, you won't be disappointed. These are just some of the top activities to enjoy while on North Stradbroke Island. So why don't you pick up a map of this island paradise and plan your own unique adventure? There are also an array of 4WD tracks off the main road and plenty of accommodation options on the island to cater for all tastes and budgets. North Stradbroke Island really is paradise on Brisbane's doorstep.